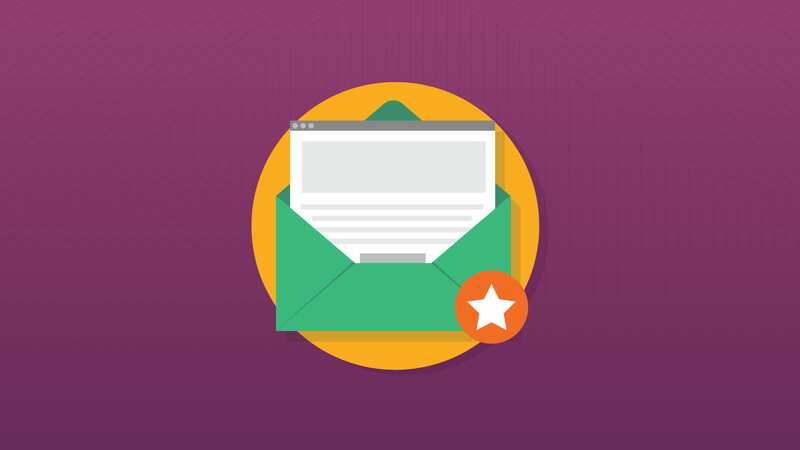 May 2018 was a busy month for email marketers; we had a holiday weekend, the start of a summer email season and of course, the GDPR rollout. Here at Email on Acid, we also unveiled out our new website design (in case you hadn’t noticed). With the busy month behind us and a hectic summer ahead, some of us are feeling a little…fried. 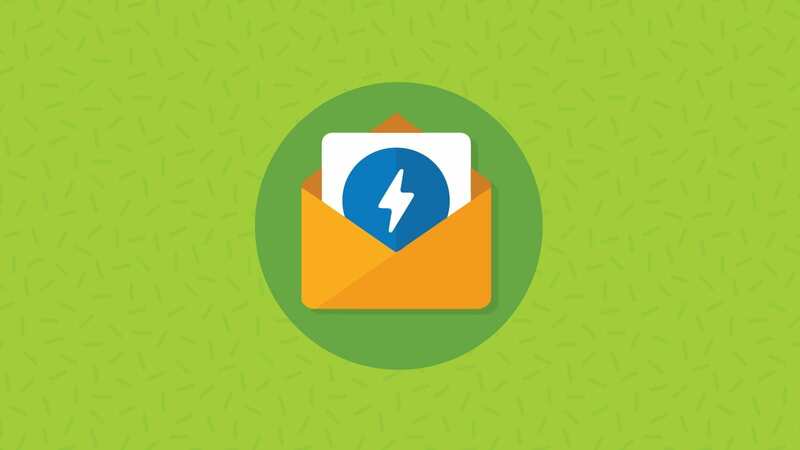 Keeping that in mind, we’ve decided to gather a few of our favorite emails from May to help provide a little inspiration for your upcoming campaigns. 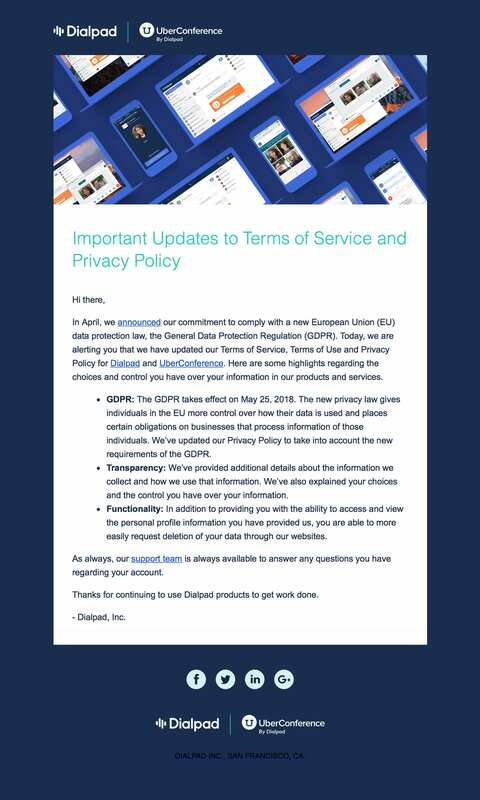 And no, they’re not all GDPR-related emails. At the start, this email from Ink Cards looks like a straightforward product update (the subject line reads “Important Pricing Update”). However, when subscribers open the email, they find a fun .GIF and clever copy. There’s just something about “Ain’t no party like price drop party” that makes us smile. Altogether, this email combines a fun brand voice with a simple and engaging design. Check out the animated Ink Cards email in action. 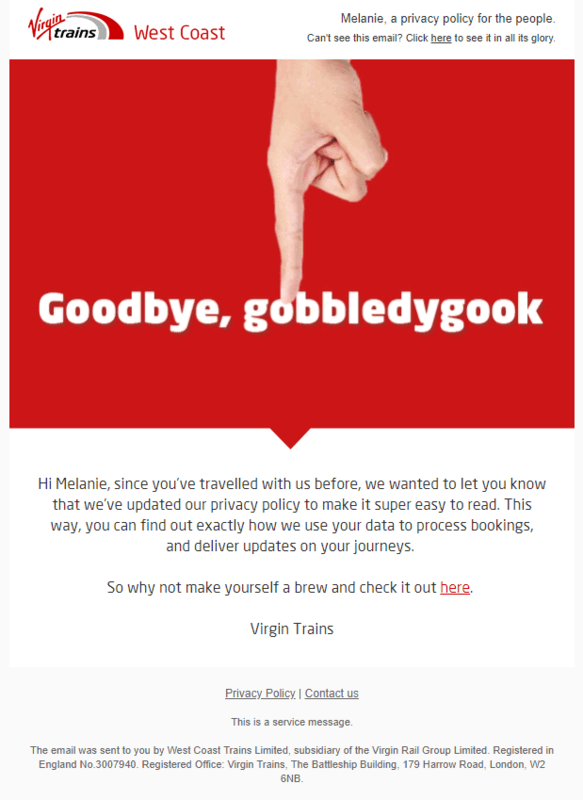 Check out the animated Virgin Trains email in action. An Email on Acid team member recently signed up for an UberConference account and one of the onboarding emails caught our eye. First, the subject line gave us some pause and a bit of a chuckle (“Ready to Rick and Roll?”). 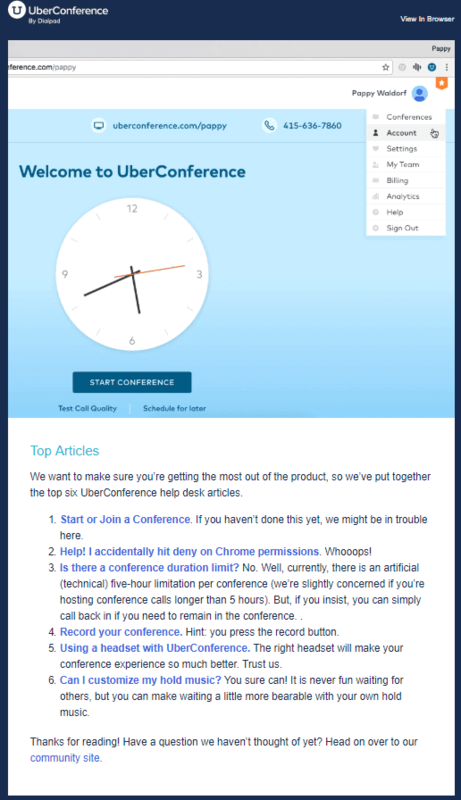 Inside the email, UberConference included a great list of informative articles from their help center, all aimed at answering common questions and getting the user into the conference tool. Check out the animated UberConference email in action. We also like all the helpful links in this email, including the link to the requested resource. 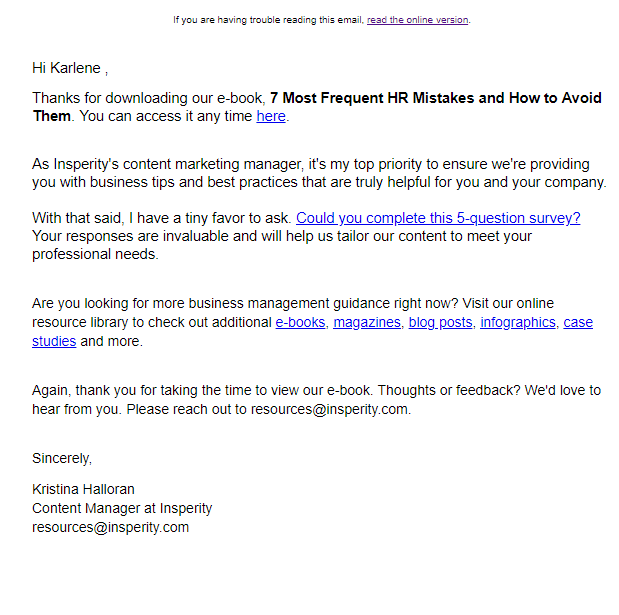 In addition, Insperity does a nice job highlighting their other resources while also soliciting feedback; we like how up-front they are about the length of the survey and how they angle it in a way that makes the subscriber want to respond. Duolingo sent an upgrade announcement last month that included some interesting interactive elements. Overall, the email was visually engaging, and the content did a good job highlighting the product value in a few short sentences. At the bottom of the email, Duolingo included a list of the languages they offer on their platform, and each language had a button (they do this in a few of their emails). 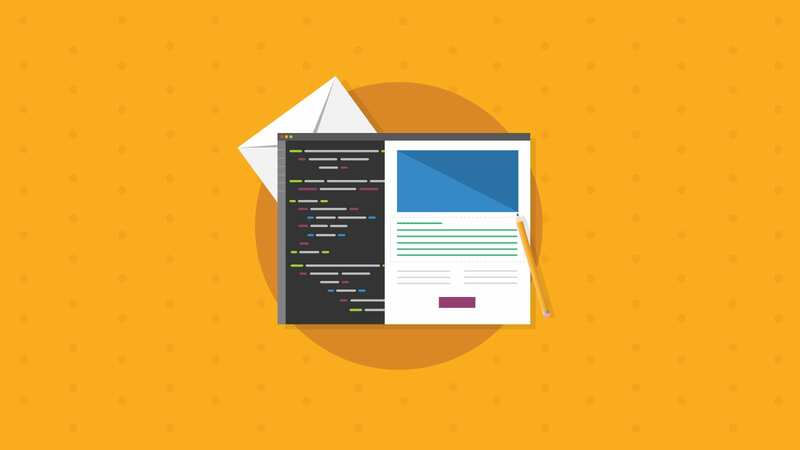 We love this because subscribers can easily click the language they want to learn, and within a second, they’re whisked off to a well-designed landing page prompting them to sign up. How do you choose emails for this? We chose the emails based on what hit our team’s inbox in May. 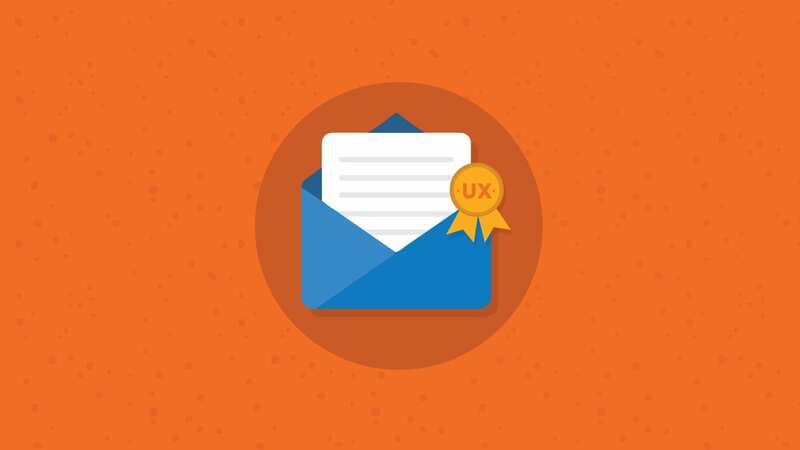 If the message caught our attention or was a great example of email marketing, we added it to the list.